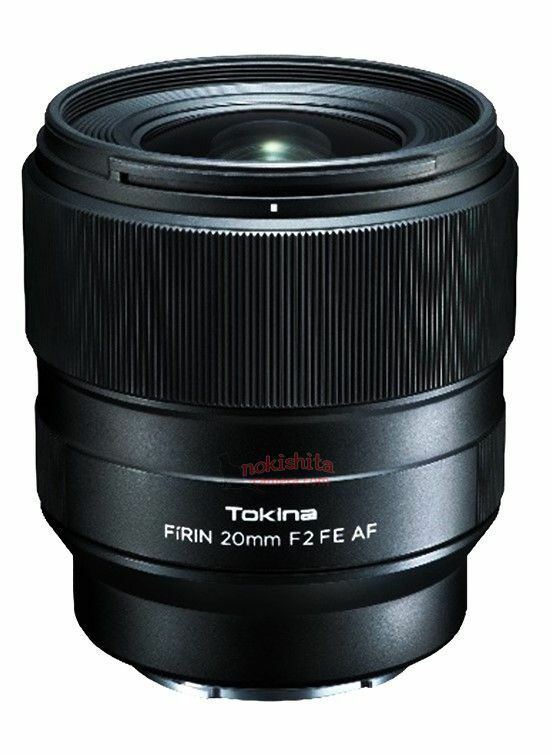 Tokina will soon announce a new FíRIN 20mm F2 FE AF Lens for Sony full frame mirrorless cameras. Tokina has already released MF version of this lens last year. Previous Previous post: Tamron 28-75mm f/2.8 Di III RXD Lens for Sony E-mount Announced ! Next Next post: Tokina FiRIN 20mm f/2 FE AF Lens Announced !